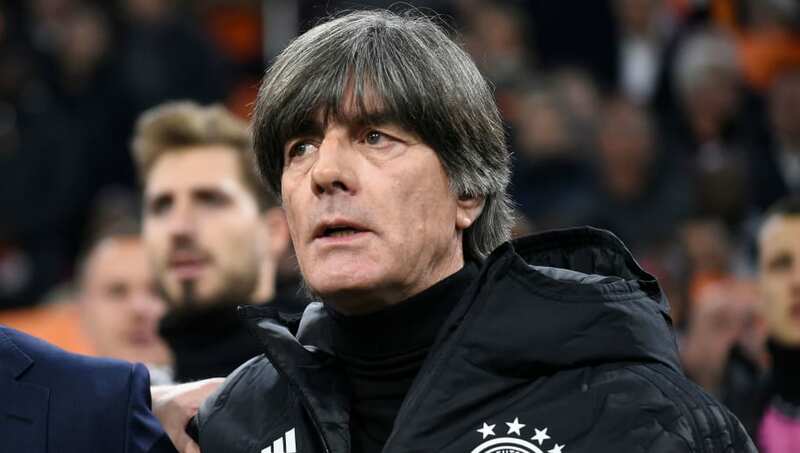 ​Germany manager Joachim Low claims there is still plenty of work to be done following their 3-2 win over the Netherlands in their opening Euro 2020 qualifier. Low has been under considerable pressure since his side's dreadful year, where they were knocked out of the World Cup group stages and relegated from the Nations League top division. But a 90th minute Nico Schulz winner after the hosts came from 2-0 down to equalise gave Die Mannschaft their first win on Dutch soil in 23 years, and gave Low a much needed reprieve following a difficult few months for his team. Despite the sensational form of Barcelona keeper Mac-Andre ter Stegen, Low insists Neuer is first choice, stating: "Ter Stegen plays in a great club. He is one of the best goalkeepers in the world and I will give him options to play. "But I have not changed my opinion at all, Neuer is still my starting goalkeeper and our number 1."